Users can set up alerts to list, document libraries and blogs in SharePoint. 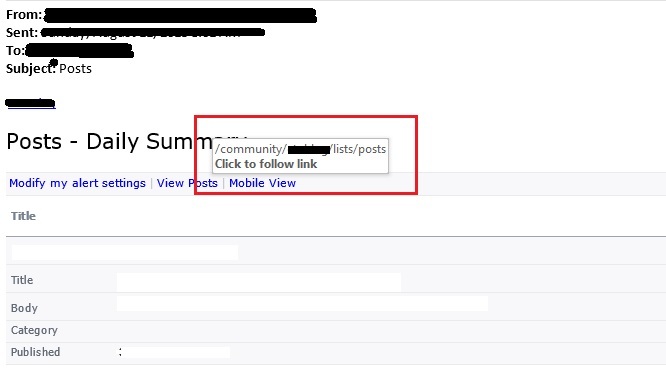 This sends you alert emails when something changes on those lists, libraries and blogs. However I recently came across this issue with SharePoint 2013.